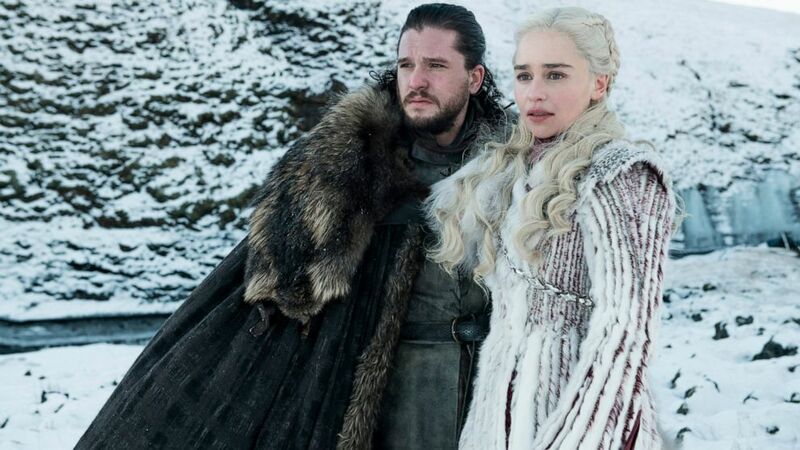 In the Associated Press’ weekly ” Wealth of Westeros ” series, we’ll be following the HBO fantasy show’s latest plot twists and analyzing the economic and business forces driving the story. This week, as Snow tries to rally the realm against the Night King and his White Walkers, we look at real-life efforts to bring different cultures together in common cause. Five Places to Shop in Portland, Me. August 29, 2018 Comments Off on Five Places to Shop in Portland, Me.